Stallholders must abide by the following terms and conditions. Stallholders who fail to abide by any of the terms and conditions contained in this document risk being banned from the market. 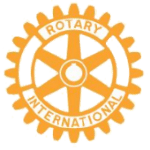 Attendance at the Kalamunda Artisan Market or the submission of an application to attend the Kalamunda Artisan Market is deemed to be acceptance of the following terms and conditions. 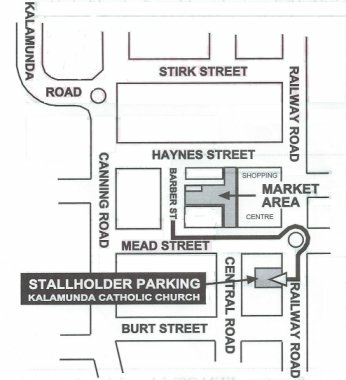 Acceptance of stallholders for participation in the Kalamunda Artisan Market is at the sole discretion of the market management. Kalamunda Artisan Market reserves the right to reject applications and not enter into correspondence regarding the decision made. A fulltime stallholder is a stallholder who attends the market on a fulltime basis. Stallholders must have completed setting up prior to 8.30am. Images of stallholders and stallholder products may be used as promotional material by the Kalamunda Artisan Market for publicity purposes. By applying to be a stallholder at the market you are agreeing to images of both yourself and your products being captured and used by Kalamunda Artisan Market through online and print advertising and promotion. Kalamunda Artisan Market reserves the right to terminate the right of any stallholder to trade at the Kalamunda Artisan Market.